Volunteers make up the most of what happens here at CJSW. We have 7 regular paid staff all year round, 5 to 7 students working in the summer, a few interns throughout the year, and over 300 volunteers. 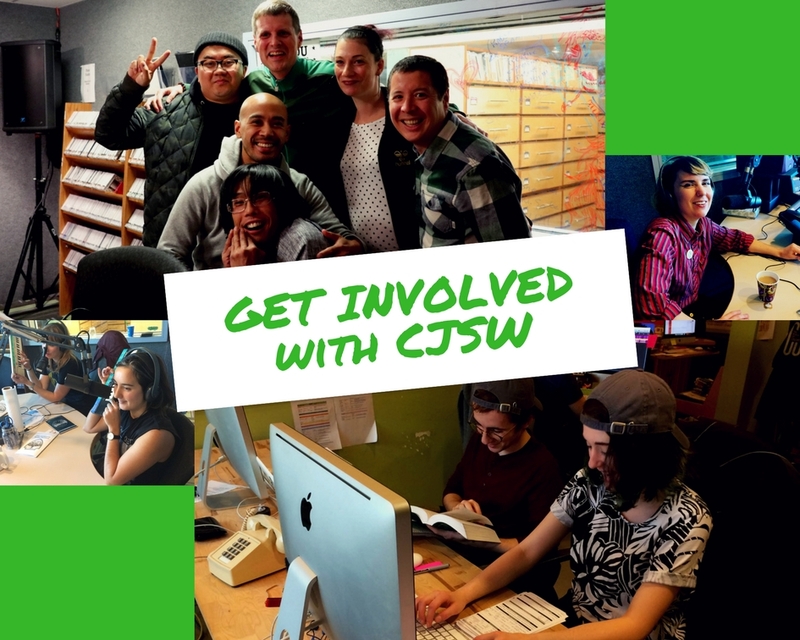 Put simply, without our volunteers, there would be no CJSW. Volunteers do a lot here. Every time you tune in to 90.9 FM, you’re hearing a volunteer on the air. Volunteers also help by maintaining our massive music library, writing radio scripts, producing station IDs, making buttons, interviewing cool people, reviewing music, updating our charts, and much more. Does that sound interesting to you? Find more information and fill out an application form on our online volunteer portal.